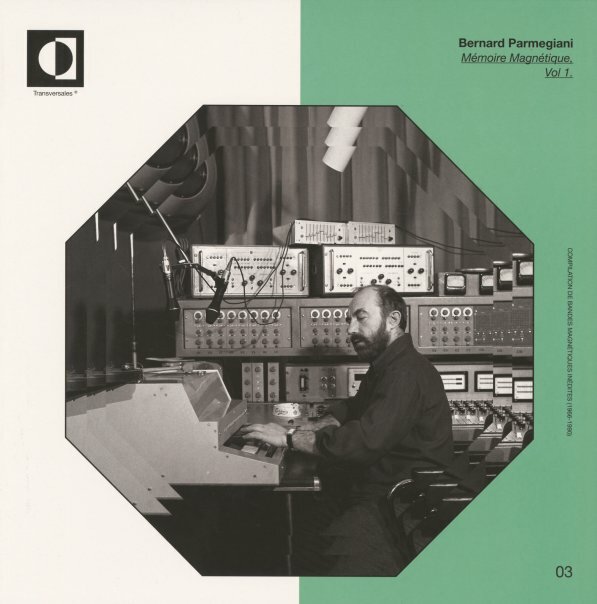 Rare material from the archives of Bernard Parmegiani – one of the founding members of the legendary GRM in France, and a key underground figure in the world of electronic music! Parmegiani's name isn't as famous as some of his contemporaries, but his sound is equally striking – often very textural, even when he's playing the keyboard himself – with a minimal quality that almost links his work here to some of the more popular German electronics of the 70s. The tracks here span the late 60s through the late 80s – but they're all relatively unified – and make the album an essential addition to Parmegiani's catalog, even if the work appears here for the first time ever. © 1996-2019, Dusty Groove, Inc.